Be quick in your toes and look marvelous doing it wearing the BELSTAFF™ Elmdale Calf Leather Lighting Bootie. Pull-on construction with pull-tab at ankle. 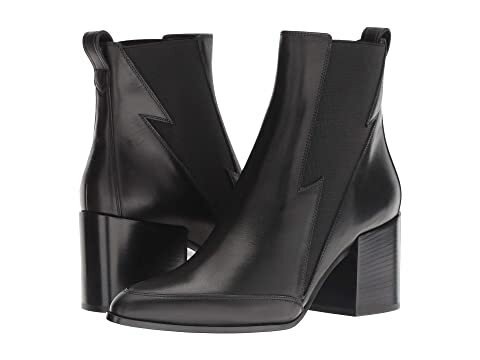 We can't currently find any similar items for the Elmdale Calf Leather Lighting Bootie by BELSTAFF. Sorry!